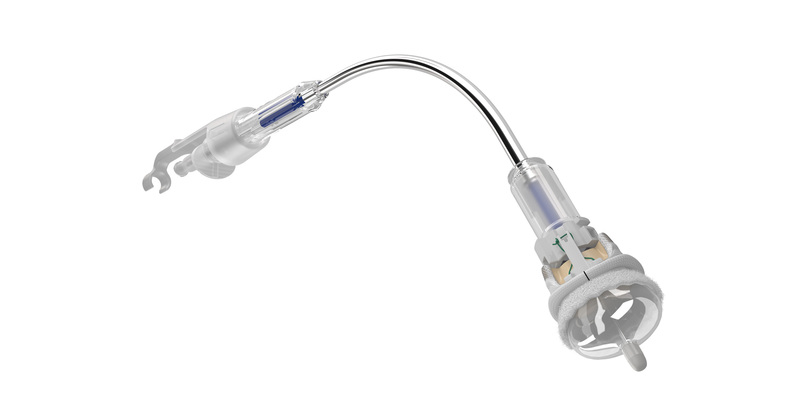 Edwards Lifesciences Corporation (NYSE: EW), the global leader in patient-focused innovations for structural heart disease and critical care monitoring, today announced U.S. Food and Drug Administration approval of the advanced EDWARDS INTUITY Elite valve system, a rapid deployment device for surgical aortic valve replacement. 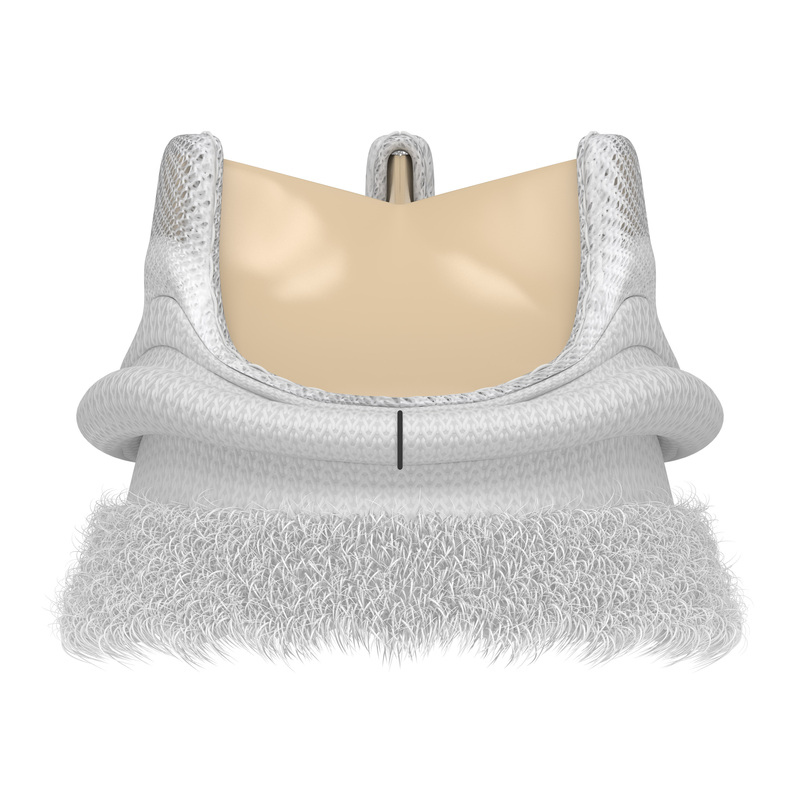 Built on the trusted PERIMOUNT tissue valve platform and incorporating innovations from transcatheter heart valves, the EDWARDS INTUITY Elite valve system is designed to facilitate minimally invasive surgery and streamline complex aortic valve replacements, thereby offering a cutting-edge treatment option for patients with aortic valve disease. The device is now commercially available. 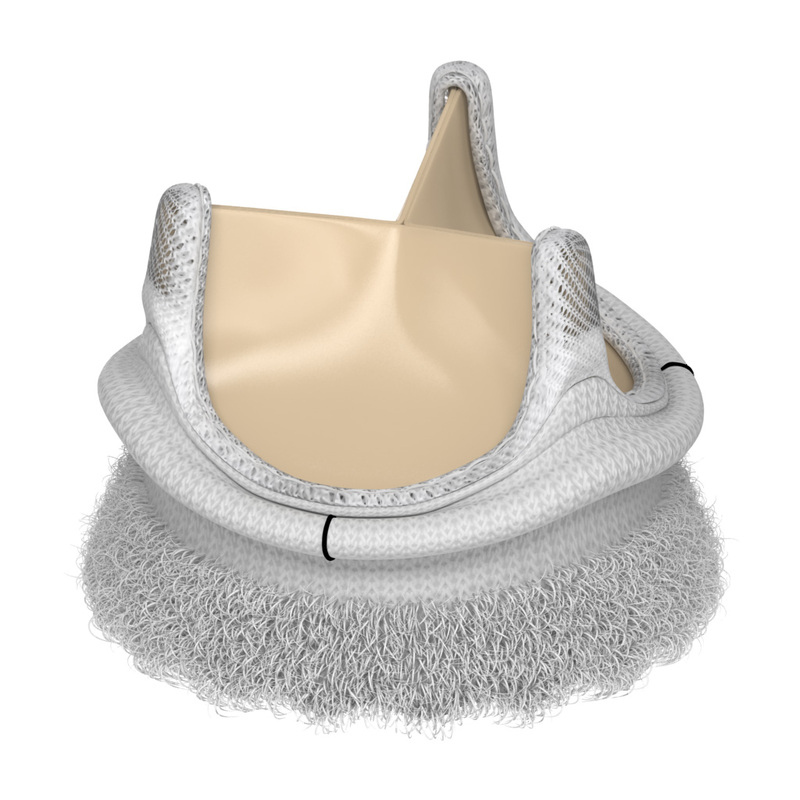 “Many patients with aortic stenosis have more than one type of heart disease, most commonly coronary artery disease. 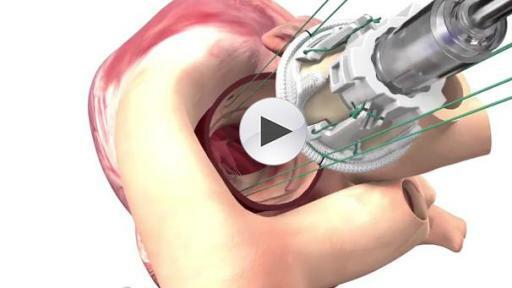 The EDWARDS INTUITY Elite valve system enables surgeons to streamline concomitant procedures, which can be beneficial for patients undergoing these longer, more complex surgeries,” said Kevin Accola, M.D., program director, Valve Center for Excellence at the Florida Hospital Cardiovascular Institute in Orlando, Fla.
FDA approval of the EDWARDS INTUITY Elite valve system was supported by data from the TRANSFORM clinical trial, which treated 839 patients in 29 centers in the U.S. 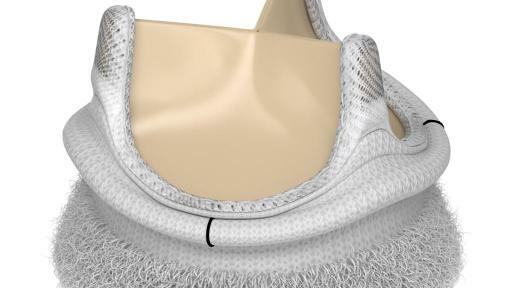 The results of this trial were presented recently during a late-breaking session at the American Association for Thoracic Surgery’s (AATS) 96th annual meeting. 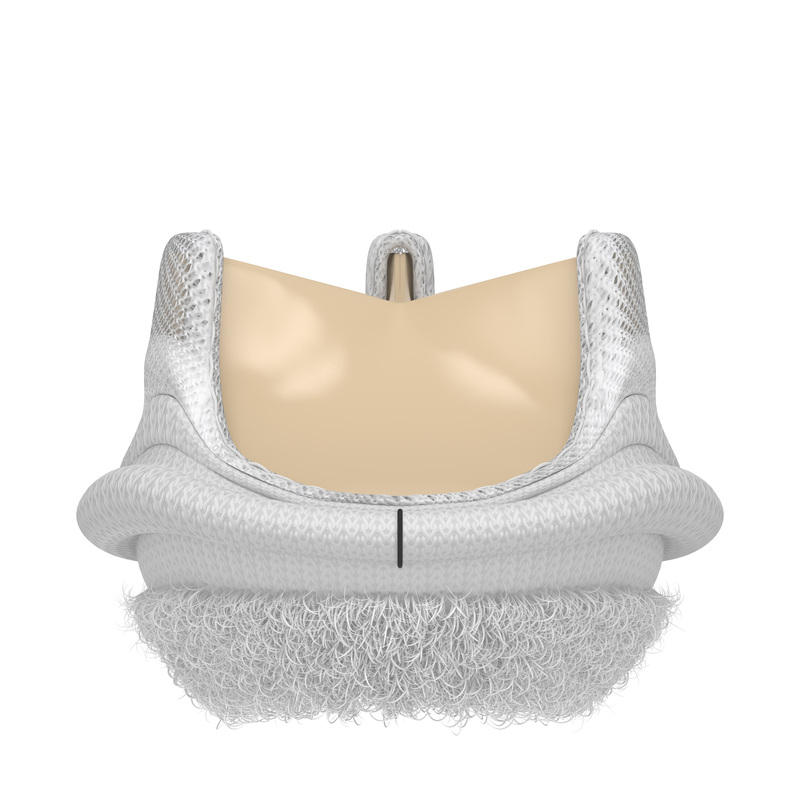 The data showed that, at one year, the EDWARDS INTUITY valve system is safe and effective and may reduce cross-clamp time and cardiopulmonary bypass time, compared to times recorded in the Society of Thoracic Surgeons' (STS) Adult Cardiac Database. 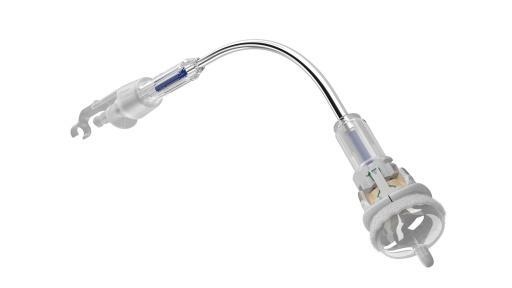 This may provide patient benefits such as decreased mortality and morbidity, less time in an intensive care unit and reduced total hospital stay. Overall, the New York Heart Association (NYHA) Functional Classification, which categorizes patients into one of four groups based on their heart failure symptoms and physical limitations, improved in 73.1 percent of patients at one year. 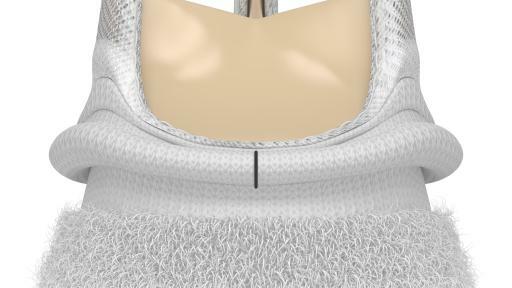 The device was approved for commercial sale in Europe in 2014. Edwards Lifesciences, based in Irvine, Calif., is the global leader in patient-focused medical innovations for structural heart disease, as well as critical care and surgical monitoring. Driven by a passion to help patients, the company collaborates with the world’s leading clinicians and researchers to address unmet healthcare needs, working to improve patient outcomes and enhance lives. For more information, visit www.edwards.com and follow us on Twitter @EdwardsLifesci. This news release includes forward-looking statements within the meaning of Section 27A of the Securities Act of 1933 and Section 21E of the Securities Exchange Act of 1934. These forward-looking statements include, but are not limited to, statements by Mr. Zovighian, Dr. Accola and Dr. Mumtaz and expectations regarding the products’ potential benefits and risks, as well as expected future innovations. Forward-looking statements are based on estimates and assumptions made by management of the company and are believed to be reasonable, though they are inherently uncertain and difficult to predict. Our forward-looking statements speak only as of the date on which they are made and we do not undertake any obligation to update any forward-looking statement to reflect events or circumstances after the date of the statement. Forward-looking statements involve risks and uncertainties that could cause results to differ materially from those expressed or implied by the forward-looking statements based on a number of factors, including but not limited to, unanticipated outcomes of longer term clinical experience with the products, or unanticipated manufacturing, quality, development or regulatory delays or issues. These and other additional factors are detailed in the company’s filings with the Securities and Exchange Commission including its Annual Report on Form 10-K for the year ended December 31, 2015. These filings, along with important safety information about our products, may be found at www.edwards.com. 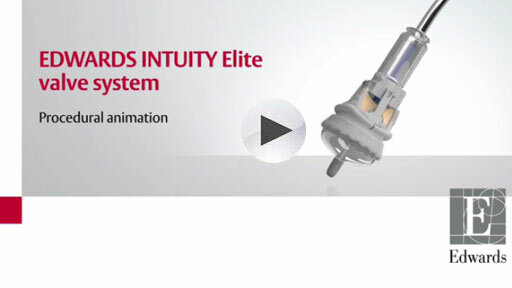 Edwards, Edwards Lifesciences, the stylized E logo, EDWARDS INTUITY, EDWARDS INTUITY Elite, PERIMOUNT and TRANSFORM are trademarks of Edwards Lifesciences Corporation. All other trademarks are the property of their respective owners.